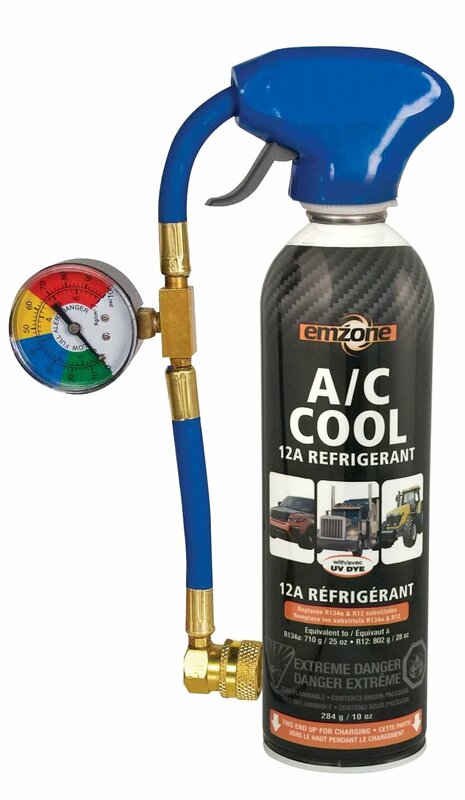 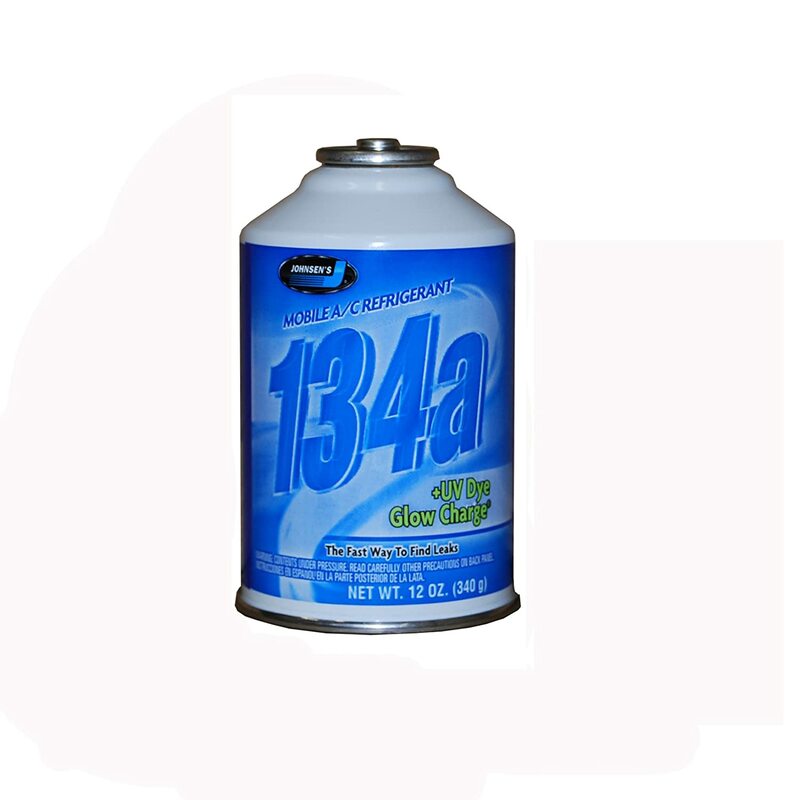 Interdynamics 306 Quick Cool Recharge Refrigerant for R-134a Air Conditioning System - 14 oz. 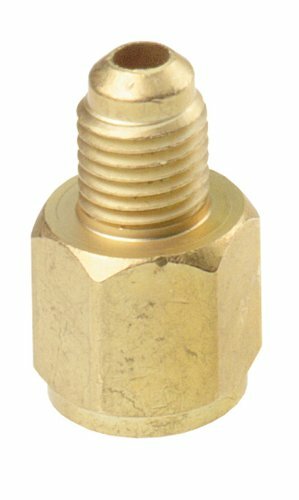 Interdynamics (EC-2) 2 oz. 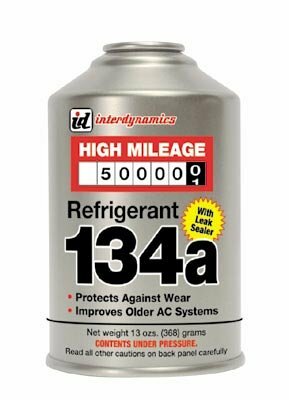 Ester Oil Charge with ICE 32 Lubricant Enhancer - 3 oz.